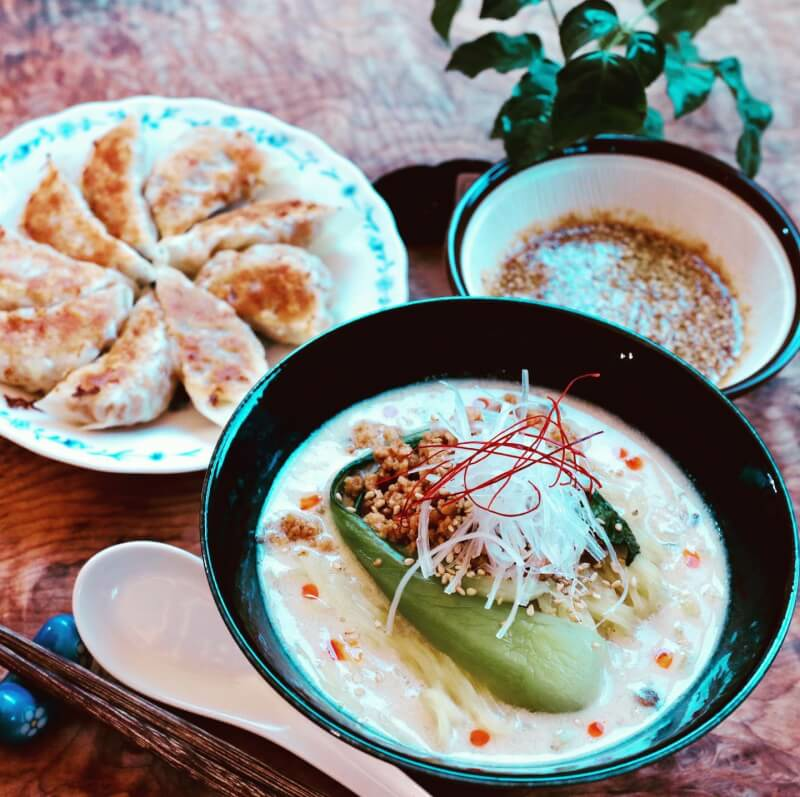 Ramen is a noodle dish with a delicious soup and several toppings. 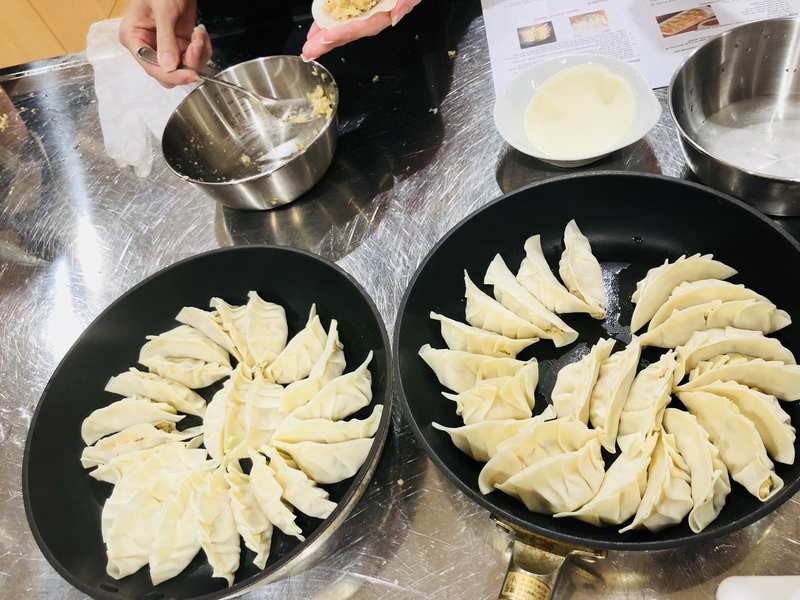 Wouldn't it be wonderful to make Ramen and gyoza at your home? We will make the Ramen soup from the scratch. Rina grew up in Kobe where beef is well known for it's quality. Her family ran a seafood wholesale company for more than 30 years so her house was always stocked up on food. She will sometimes comment on how her weight was an issue all the way up until university where she made the decision to start eating healthy. When she was 3 years old, she says she weighed 40kg! You can ask her in person about this but she blames her past life weight issues on poor diet and consuming too much food in her day to day life. 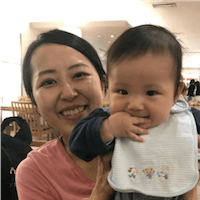 Rina says, "my family loved eating so much!" 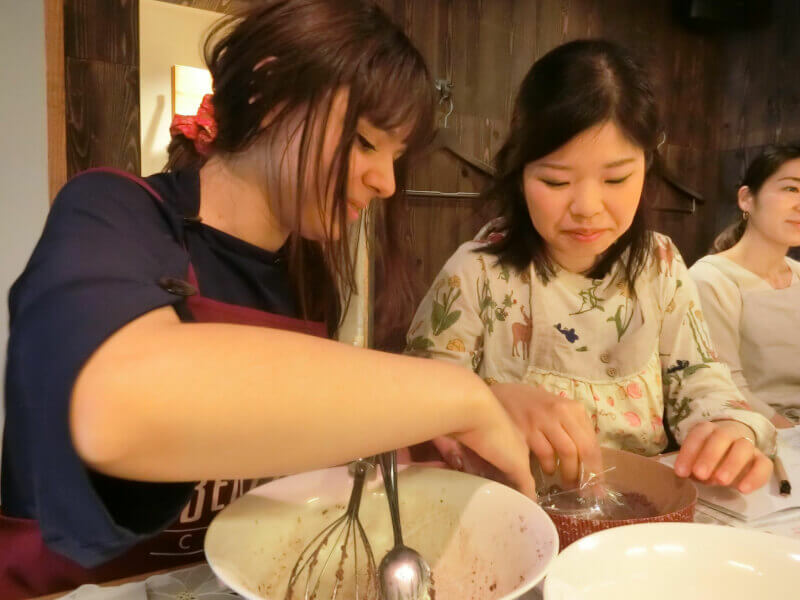 After graduating from high school, her mom recommended that she join ABC Cooking School to learn how to become a "good housewife". 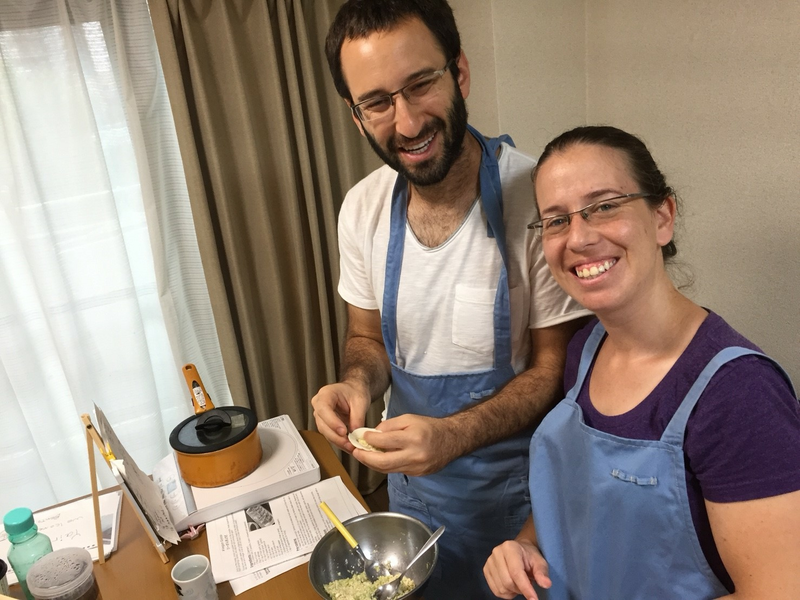 "In Japan you are considered to be a good wife based on your culinary skills", she Ikeda says. 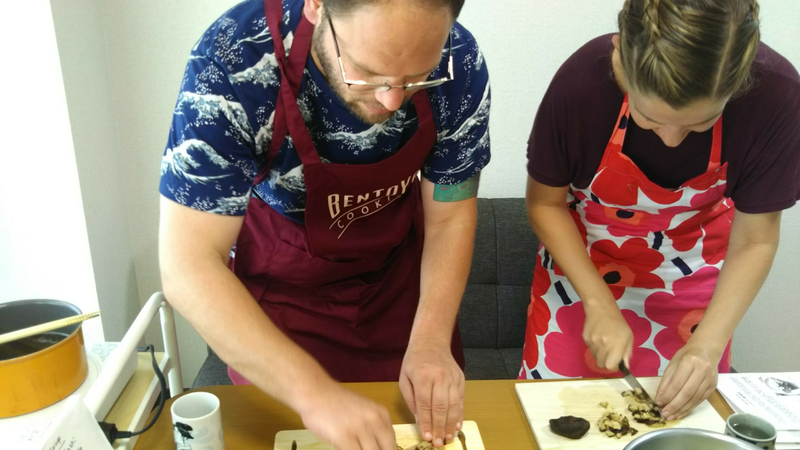 The upside to the course was after learning how to cook and eat healthy, she lost about 20kg very quickly. Rina then stopped using foundation on her face because her skin looked very healthy after learning how to eat properly. She now knows first hand from these life experiences how healthy Japanese food. 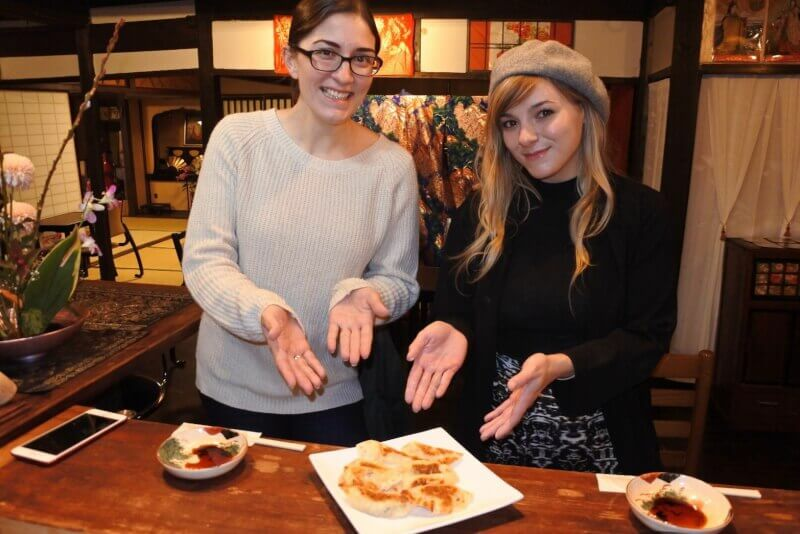 That is why she is so passionate about sharing Japanese Cuisine, in English, to foreigners residing here in Japan. Or anyone that wants to learn English for that matter. 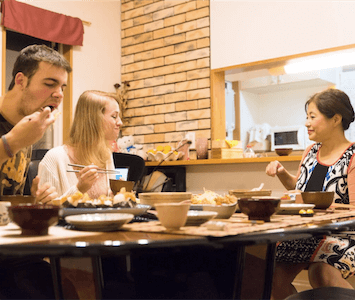 During her days as a student at university, she truly enjoyed teaching international students about Japanese food. 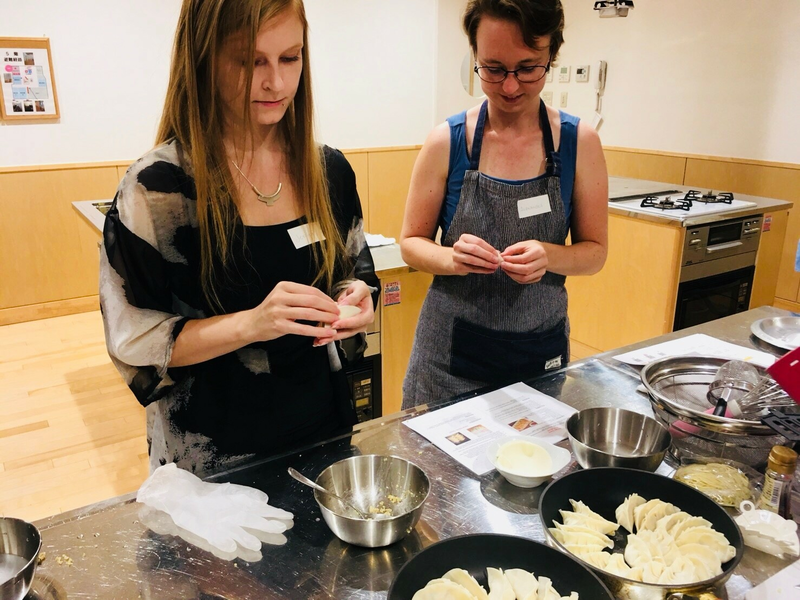 Rina is also a Certified Tofu Master, Junior Vegetable Sommelier and Washocook Cooking Certification Course. She also have Kitsuke Koshi (License to Teach People how to Wear a Kimono. Teaching the language, the culture and the customs of Japan with foreign people remains on of her biggest passions.